The Rumpus is a very cool interview site. And they have great taste in subject matter. This is a mini interview, condensed from a much longer one, which is available in full video chat glory on Youtube. See below. 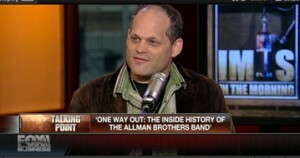 This was the day after the book came out and I was a little dazed, but I think it’s really quite a good interview. For those of you on bed rest, or otherwise with 45 minutes to kill.